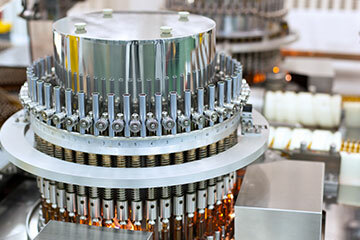 Our client is a biopharmaceuticals and healthcare products company with operations in over 130 countries. 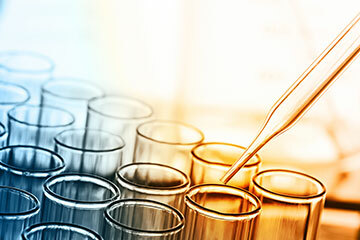 The company is challenged to manage a wide range of surplus assets resulting from its operations, including biopharmaceuticals, industrial, and electrical equipment. Lacking the internal resources to implement a consistent, effective surplus management program, the company turned to an expert partner. Since 2011, Liquidity Services has partnered with the client to maximize value for its surplus through a proven process that involves asset identification, valuation, management, and sale. We work with client facilities in six countries: the United States, England, Ireland, the Netherlands, Switzerland, and Germany. Once the client identifies surplus assets, Liquidity Services visits the site to capture information to create compelling lot listings including descriptions, photos, and videos. We also estimate the assets’ market values to help the client set appropriate recovery expectations. Liquidity Services lots assets for auction on our capital asset marketplace and leverages our multichannel marketing and sales strategies to maximize buyer interest and recovery. Liquidity Services handles warehousing and logistics challenges associated with the client’s surplus. By storing all surplus from the client’s U.S. facility at our nearby spacious warehouse, we free up valuable facility space. We supervise buyer inspections of assets, managing removal or shipping once they’re sold. Our dedicated team also adds value by making expert recommendations and identifying additional sales opportunities such as plant closings. Since our partnership began, Liquidity Services has generated nearly $5 million in total sales for the client’s surplus across several U.S. and European locations. 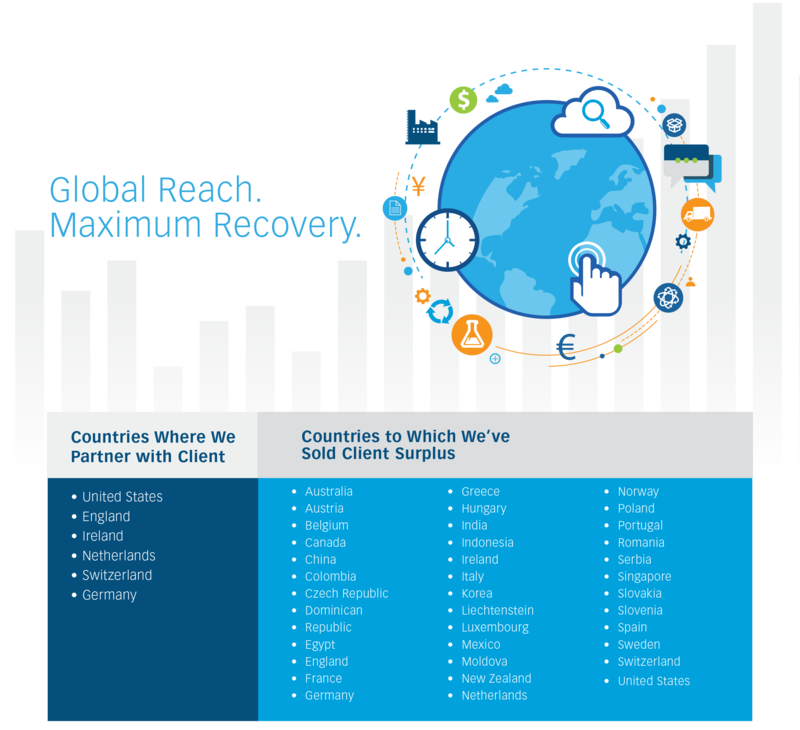 Our global buyer base – we’ve sold this client’s surplus to 37 countries – ensures maximum recovery for all assets sold. We’ve recently started working with the client’s sister company to bring the same high levels of service, scale, and results to its surplus program. By handling the time- and labor-intensive process of surplus asset management, we free up resources for the client to focus on core business. Our proven processes, expert sales strategies, convenient warehousing solutions, and partnership abilities continually maximize value for the client’s surplus, turning what was once a burden into a strategic opportunity. A global biotech company wanted some visibility on their surplus assets. They were about to go through some huge changes; mergers and acquisition, some site closures.